Gee is our local Movement Therapist and is dedicated to help you move better. 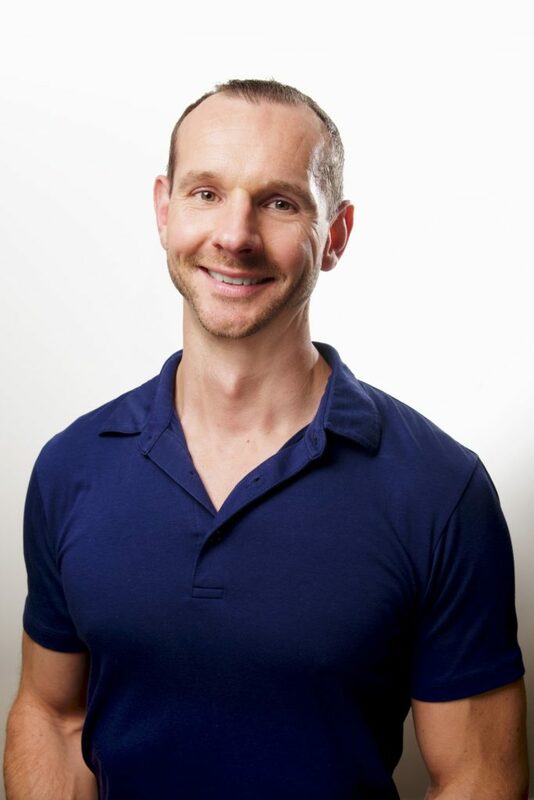 He specialises in movement training, snow sports conditioning, pain management and musculo-skeletal integration (joints alignment, neuromuscular activation and barefoot stimulation). You can often see him treat people on his table, but don’t be fooled, he doesn’t give relaxing massages but rather works on waking up those inactive muscles to free up the body! You may see him crawling around as he also teaches Animal Flow, a ground-based bodyweight training designed to improve strength, power, mobility and endurance. “I believe in balance. Strength and mobility, crawling and climbing, work and play, exercise and good food! Find your inner power and train for longevity”.